Warm weather in Sicily summer with temperatures currently nudging 30° plus, the only way to really cool down is to make tracks for some water. Most of our Sicily villas with private pool have a direct access to the sea but if you are looking for something a little more active, there are also water-based activities for everyone in the family. Situated on the east coast of Sicily, just inland from Taormina, the Alcantara Gorge is the place for adrenalin-charged activities. 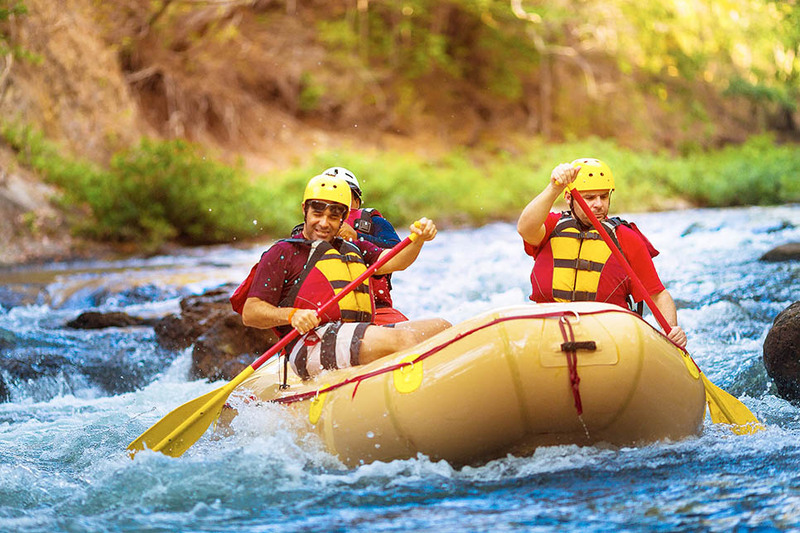 River trekking and body rafting are both on offer and canyoning can be tailormade to families. Take to the skies in Taormina, Sicily’s favourite town for people-watching. 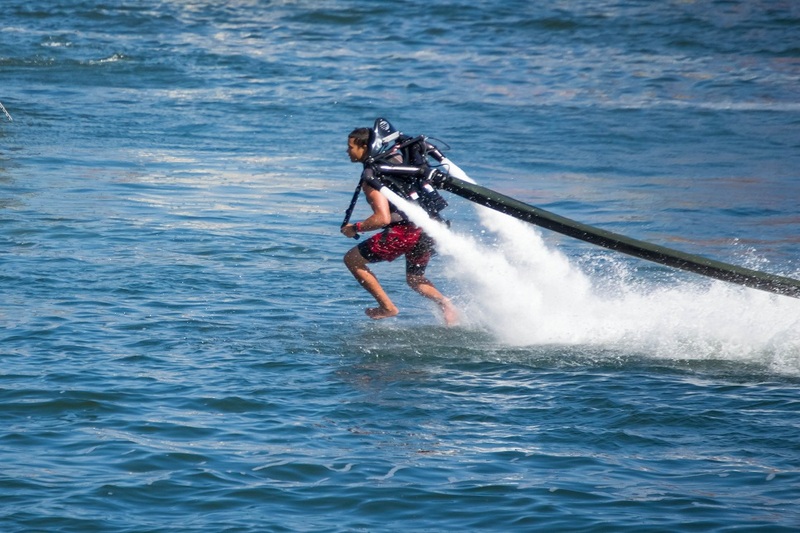 Attached by the feet to a small board that is connected by a long pipe to a jet ski, the idea is to stay upright while you are propelled upwards by the force of the water. Experts manage swoops, dives and backflips … either way, you should manage to cool down. The Stagnone lagoon, between Trapani and Erice, is one of the best places to wind or kitesurf in Sicily. Flat and shallow waters make it great for beginners, while for the more advanced, there is ample opportunity for freestylers to show off! At Capo Feto, to the south of Lo Stagnone, the water is fabulously clear and particularly good when the wind is coming from the SE. 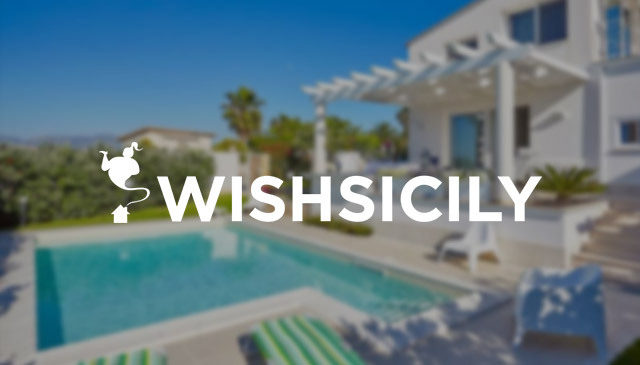 Choose from a wide selection of villas in Trapani. See what is going on beneath the water’s surface on a snorkelling tour along the Syracuse coastline. 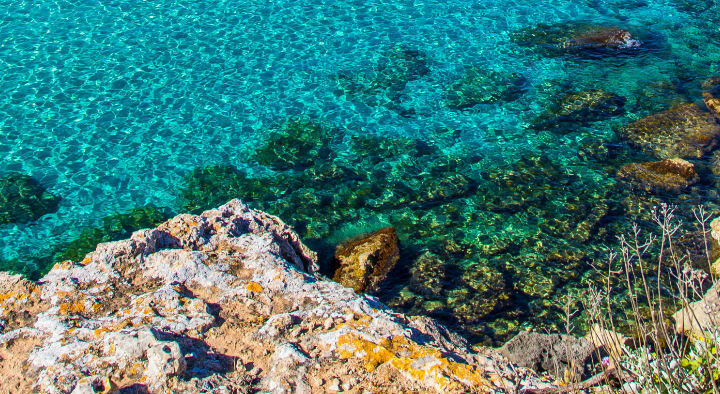 Travelling southwards past the Vendicari Nature Reserve, heading for Sicily’s most southernmost tip, half-day snorkelling tours start at just €15pp. You are never too old for your first dive! If you are staying near Marzamemi, to the south of Syracuse, you can make it a holiday to remember by embarking on your first underwater experience. A sea baptism experience includes a theory lesson followed by a sea dive from a dinghy, to a maximum depth of 5 meters. Of course, you could just cool off with a jump and a splash. Sicily has several great water parks, including Etnaland near Catania, the fabulous Monreale Water Park, near Palermo, or a selection of water parks near Trapani.